2018 Festival of Dance, Speech & Drama, and Music. www.cityofplymouthfestival.co.uk _gat, _ga, _gid Google Analytics tracking cookies. accounts.google.com _ga*, __ut*, 1P_JAR, ACCOUNT_CHOOSER, AID, CONSENT, CONSISTENCY, GAPS, NID, OGP, RMME, SMSV, SNID Cookies for social media interaction with City Of Plymouth Festival Google+ account (e.g. Follow button) and to provide event locations using Google Maps. platform.twitter.com _twitter_sess, ct0, external_referer, guest_id, personalization_id Cookies for social media interaction with City Of Plymouth Festival Twitter account (e.g. Follow button) and to provide latest CPF posts from Twitter feed. www.facebook.com c_user, datr, fr, locale, pl, sb, spin, wd, xs, Cookies for social media interaction with City Of Plymouth Festival Facebook page (e.g. Like button). 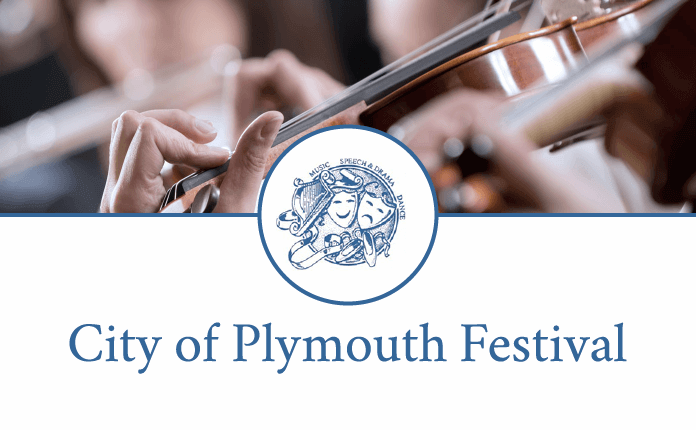 © 2019 City of Plymouth Festival All rights reserved.